Welcome to SmartFilm, your go-to company for top-grade commercial window tinting in Arizona. Through the years, we have grown to become the leading window tinting company in Mesa and East Valley region. When customers turn to us for their commercial window film in Arizona, they know they’re investing in quality materials, superior customer service, and keen support from a skilled staff. Our commitment to exceeding customer expectations has garnered us an A+ rating with the Better Business Bureau as well as five-star customer reviews on Yelp. With top-of-the-line products and expert installation, your investment in our solutions pays for itself. We follow a meticulous process when installing your commercial window tint in AZ, so you and your employees can enjoy improved privacy or better protection against UV rays for a longer time. SmartFilm provides the best available window tinting options at fair rates. We have formed partnerships with some of the most trusted manufacturers in the industry, so we know where to find top-grade materials at a low price. We then pass on these savings to you. 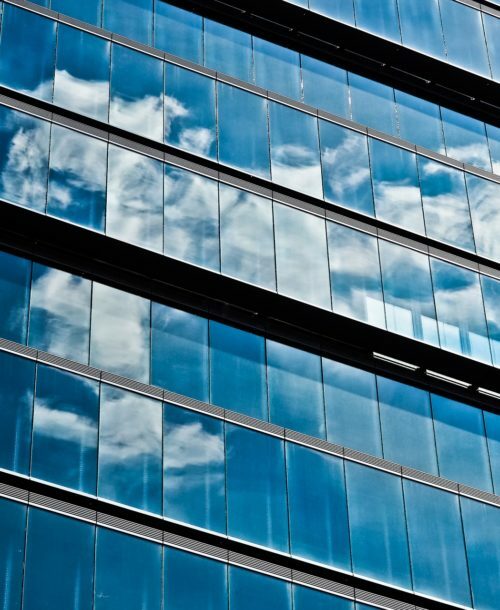 Unsure of which window film works best for your office? Our AZ commercial window tinting professionals will be happy to run you through your options and help you pick the product that gives you the best value for money. Call us at (480) 907-7200 today for your questions or to receive an estimate. Get an estimate on residential and commercial tinting services! Call Mesa’s residential specialist at Smartfilm to receive a quote on services for your home or building.